Sail Barge Ordering Option for Europe? 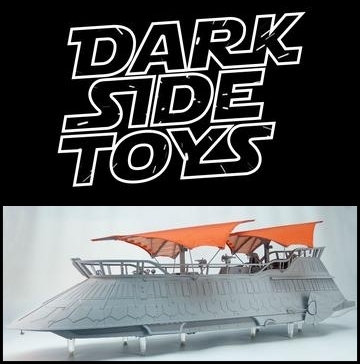 If you are in Europe, you now have a chance to get your hands on a Sail Barge thanks to some hard work by Dark Side Toys. 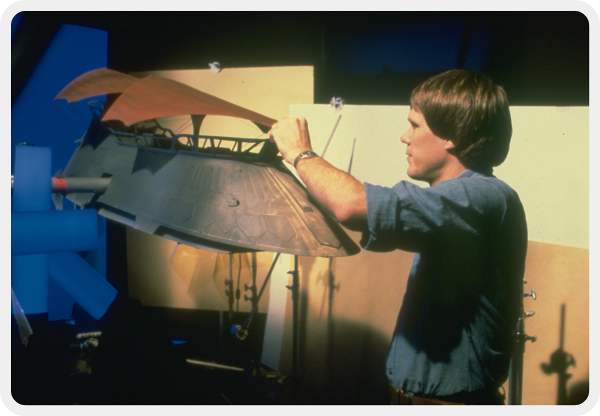 Details can be found here, but the image above will direct you right to the link the order page. Let’s hope this helps move the needle some more in the right direction! Dark Side ToysexclusiveshasbroJabba on the Dais!